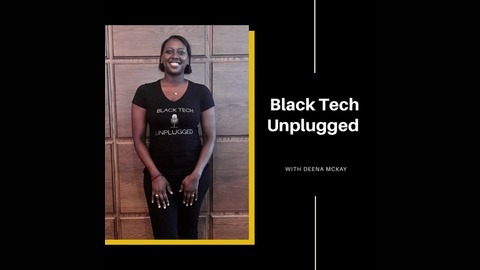 Join Deena McKay as she shares the authentic stories of Blacks in the tech. Not only will you learn their stories, but you'll also learn about their successes, failures, resources and most importantly the skills you need in your toolkit to be successful. 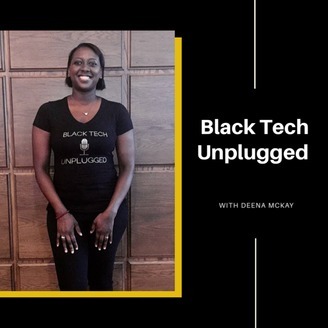 Each episode is meant to inspire, motivate, and empower those in tech or looking to get into the industry.